Concentrated and structured this is a rich, complex, and aromatic Syrah blend produced from 60% Rodney’s vineyard, 35% Colson Canyon Vineyard, and 5% Viognier. 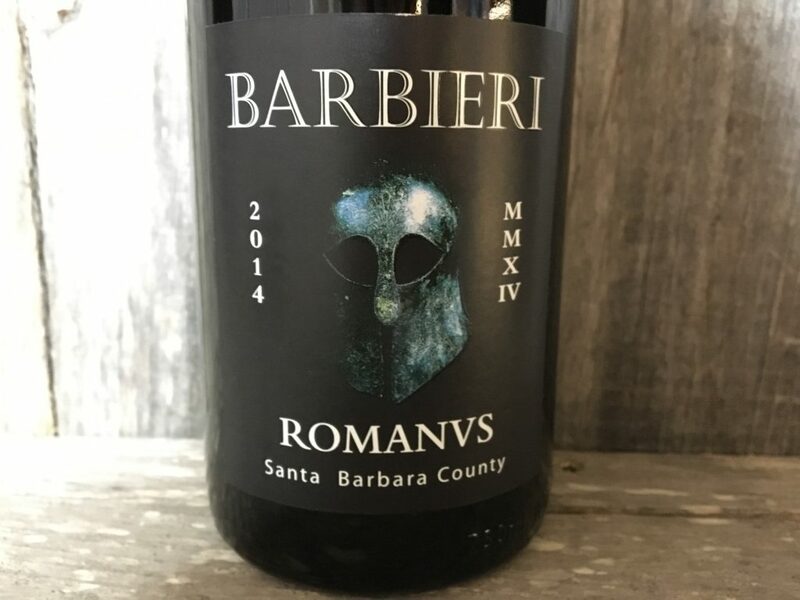 Full bodied and intense, Romanvs offers stunning notes of liquid blackberries, dried black cherries with an exceptional mouthfeel combined with a sweet core of blueberries, dark plums, violets, and smoked meats. Finishes with a pure and complex texture displaying a seamless integration of sweet tannins and acidity. SUGGESTED PAIRING: Braised meats or pasta’s with a ragu.